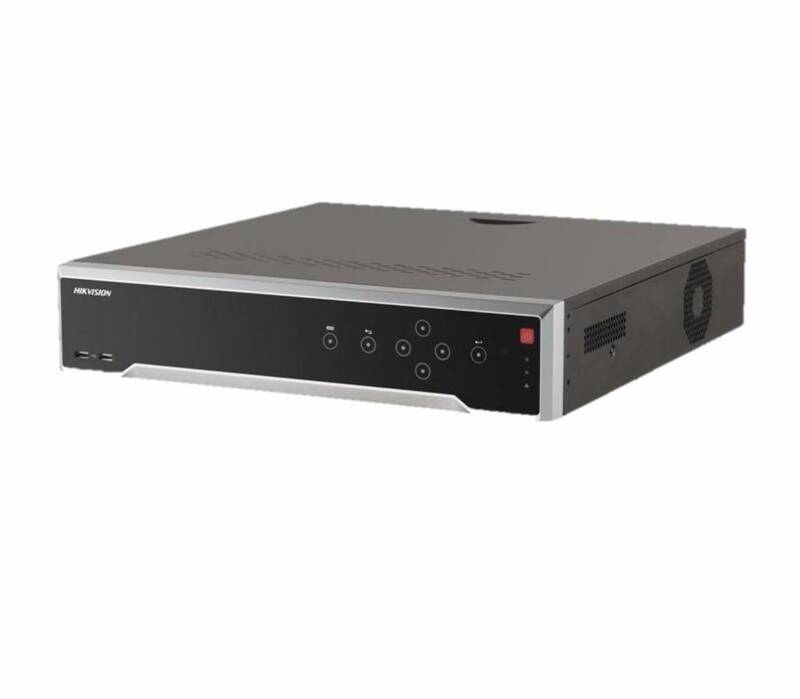 The Hikvision DS-7716NI-I4 / 16P is a 16 channel NVR (HD Recorder) and is equipped with 16 PoE inputs and 4 SATA connections and has a 4K Ultra HDMI output. A total of 16 cameras can be connected to it. 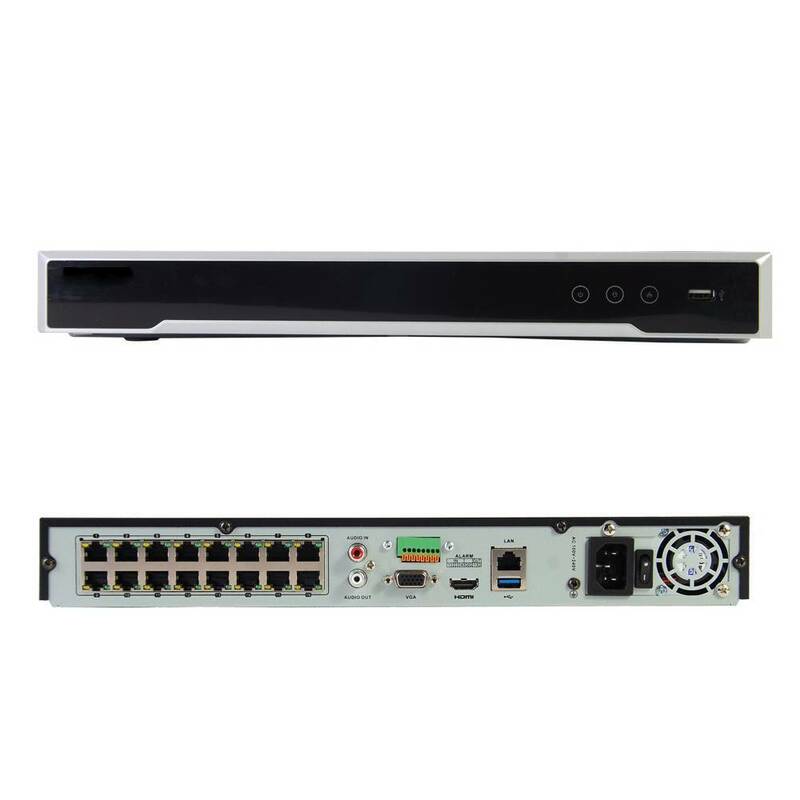 16 cameras are supplied directly with the necessary power via the internal PoE switch. You do not need to realize a feeding point near the cameras in this way. 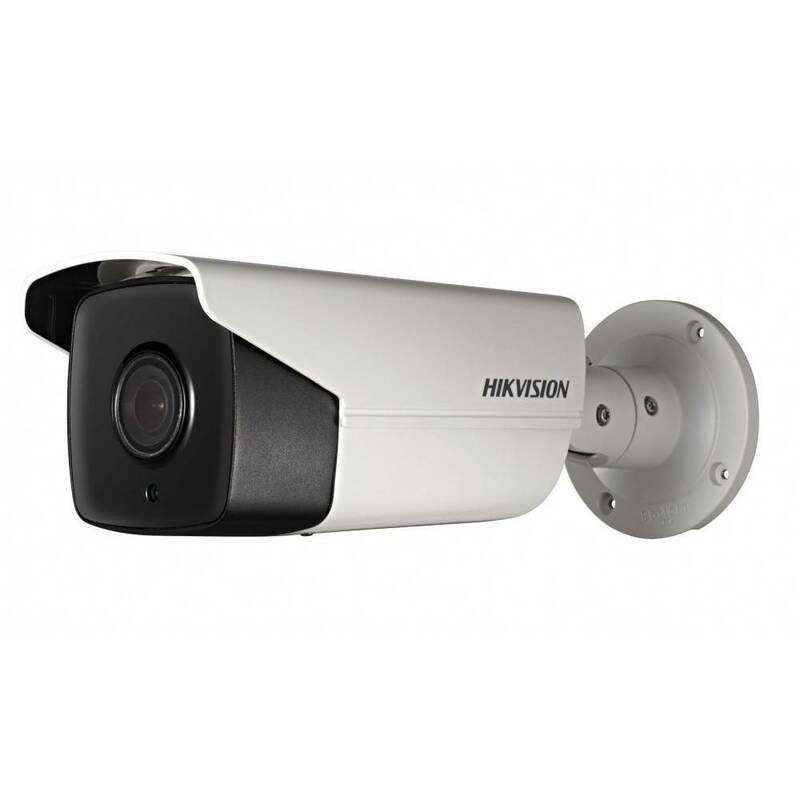 The HD recorder automatically provides the cameras with the correct IP addresses. This makes it easy to do the installation and configuration yourself. The recorder can operate stand-alone with an optional monitor. 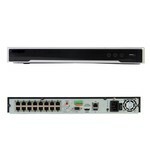 It is also possible to connect this NVR to the network or an internet router via the LAN port so that you can view the images with a PC or Laptop / Smartphone. This HD recorder records 16 channels in HD quality. You can opt for recordings based on movement. This way you can easily search in the timeline on which the movements are registered in the event of an incident. Interesting recordings can be archived on a USB stick. The HD recorder can be set in the Dutch language! Do you put the video settings at '' HD "at the cogwheel? 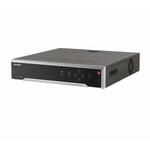 DS-7716NI-I4 / 16P Network Video Recorder (NVR) 4 SATA, 4K Utra HD is toegevoegd aan uw winkelwagen!